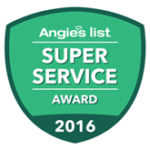 Our dedication to customer service and our Transferable Lifetime Craftsmanship Warranty are reasons why Angie’s List® awarded A Cut Above Exteriors a Super Service Award Winner every year since 2006! 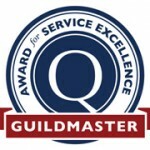 Call us today at 503.334.0733 for a free estimate. James Hardie Fiber Cement Siding: James Hardie named us an Elite Preferred Remodeler—top .1% of all remodelers. Click to view James Hardie siding projects in our gallery. Cedar Siding: Cedar siding is a proven favorite and is available in an array of designs to compliment your architectural style. Click to view cedar siding projects in our gallery. Stone & Brick Siding: We offer a wide variety of stone, Cultured Stone®, and brick to our customers to compliment any type of siding or remodeling project. Click to view stone & brick siding projects in our gallery. 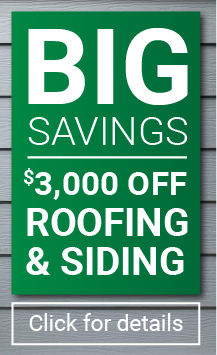 Call 503.334.0733 for more information or a free estimate.